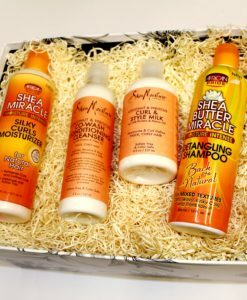 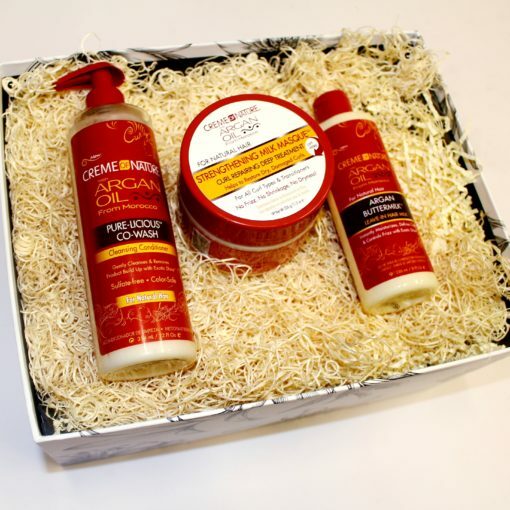 This box is perfect for those looking to maintain silky smooth hair with a healthy sheen. 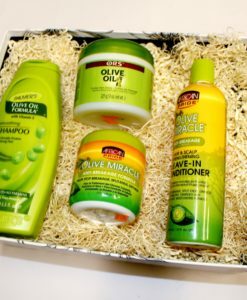 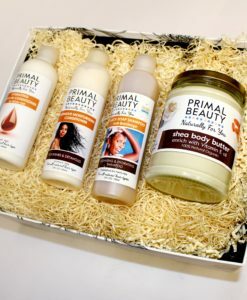 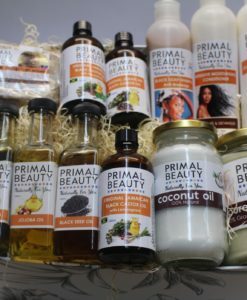 All products in this selection have been infused with Argan Oil to leave your hair nourished and moisturized. 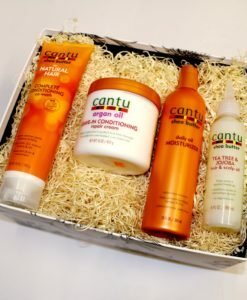 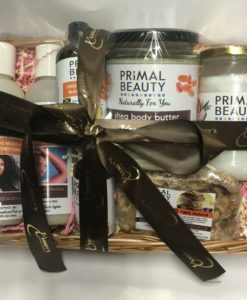 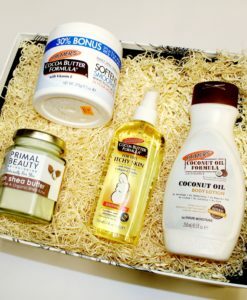 This beauty box, which has been curated by Xsandys, contains some wonderful argan oil infused products manufactured by Creme of Nature. This box is perfect for those looking to maintain silky smooth hair with a healthy sheen.